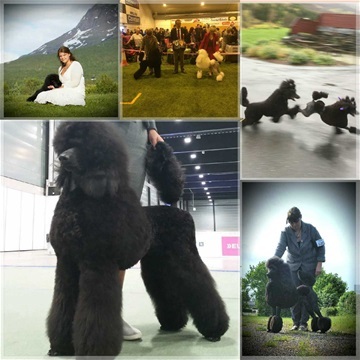 A trip with friends to Solastranda in May. 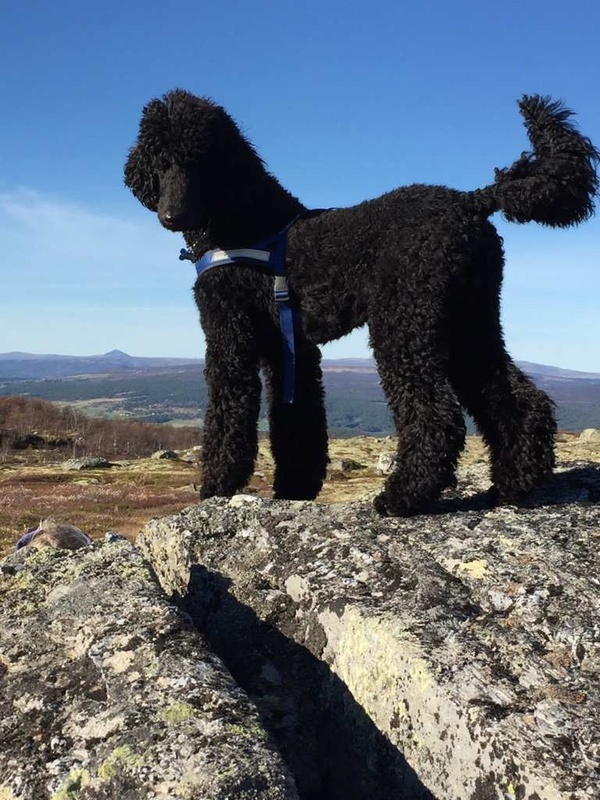 En tur med venner til Solastranda i mai. 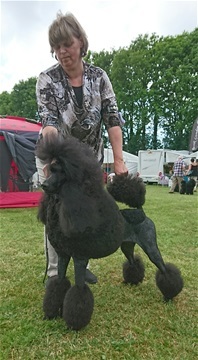 Wirothi's First Level "Charlie" and owner Kone. 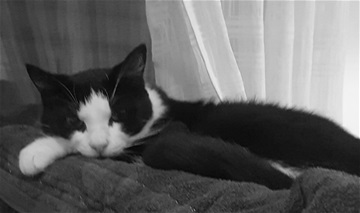 Ester 10 years old in 2013. 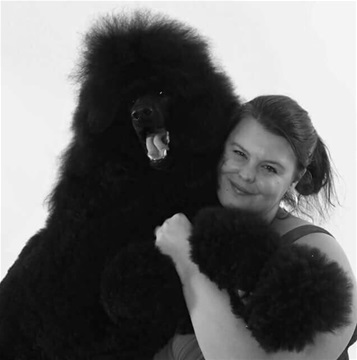 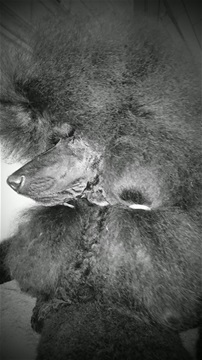 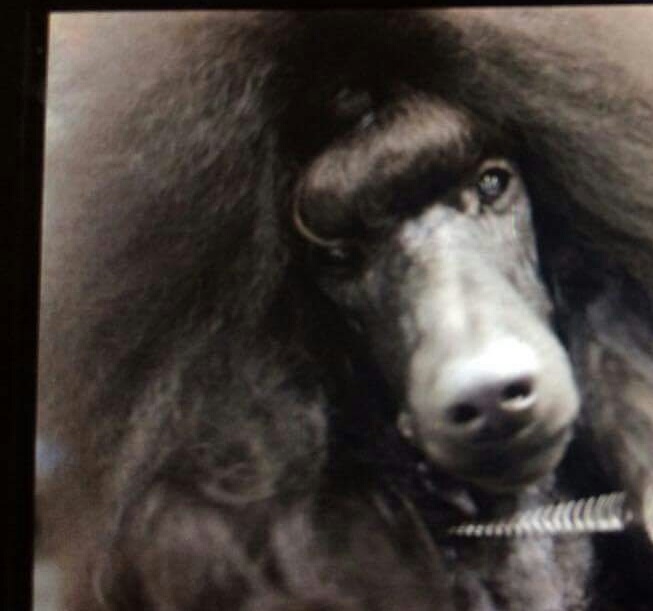 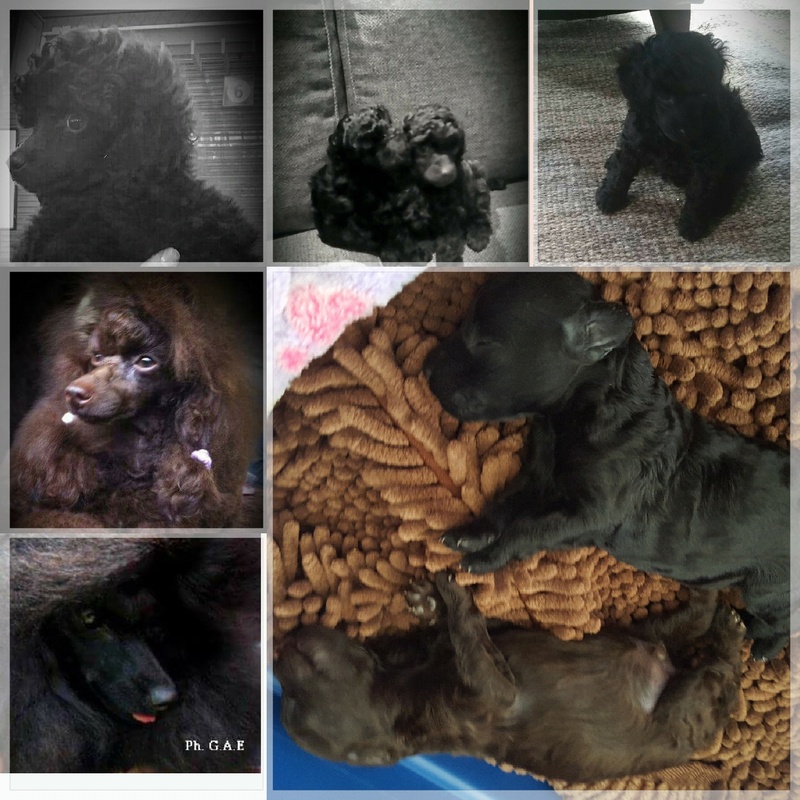 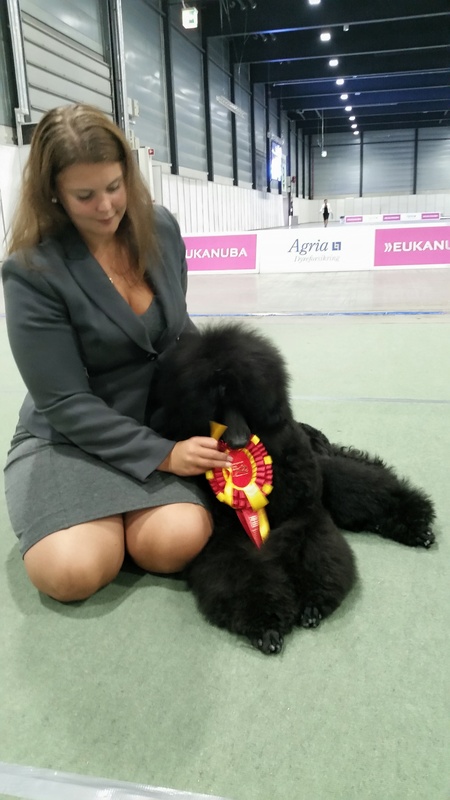 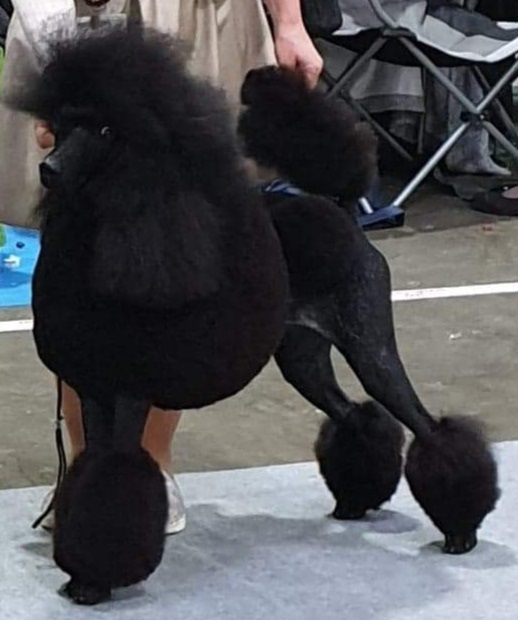 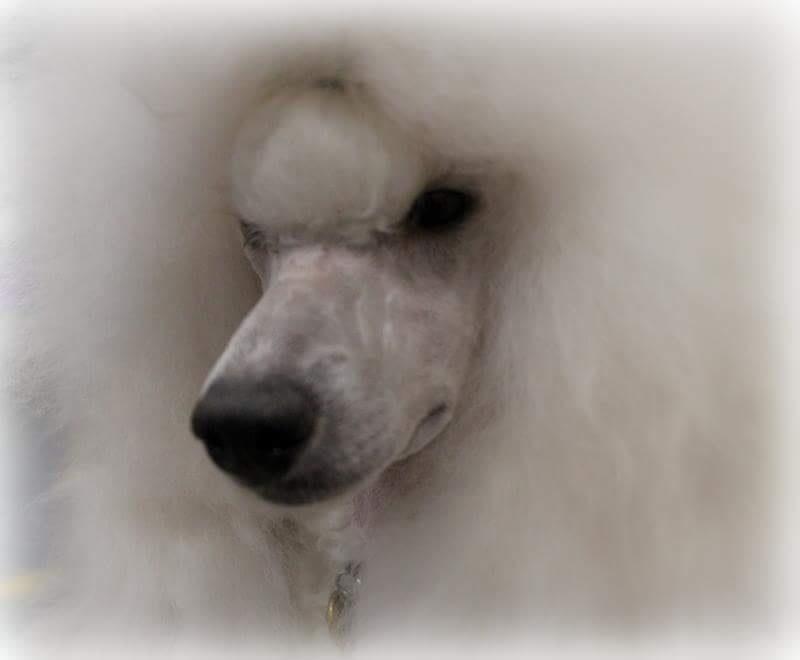 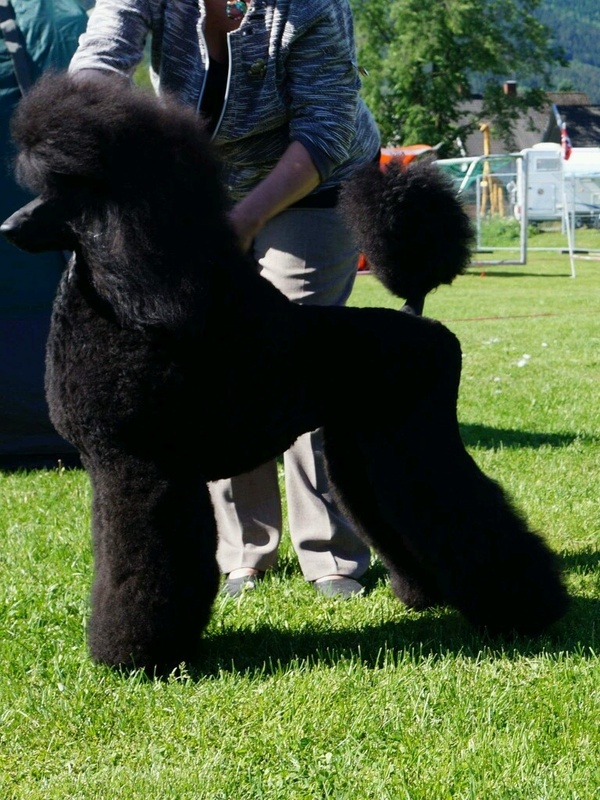 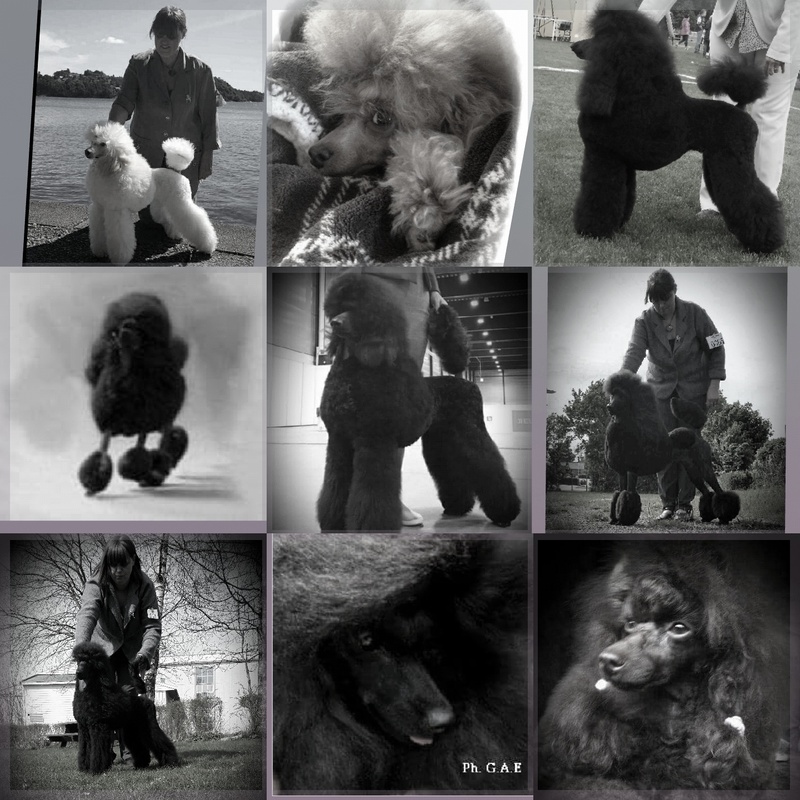 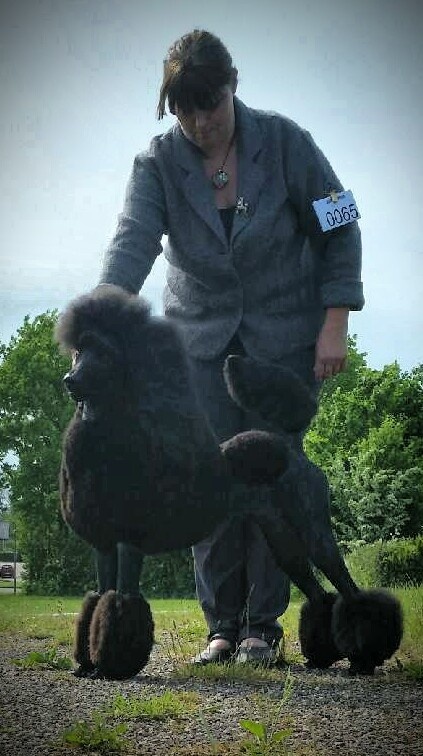 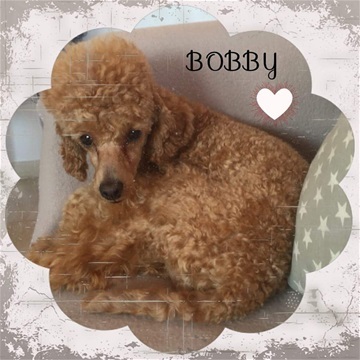 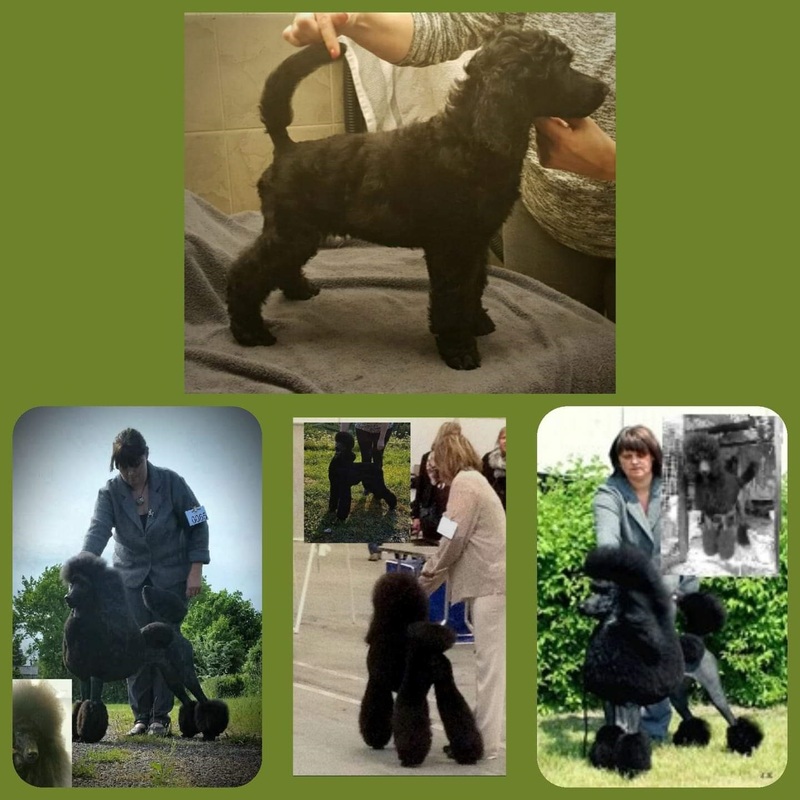 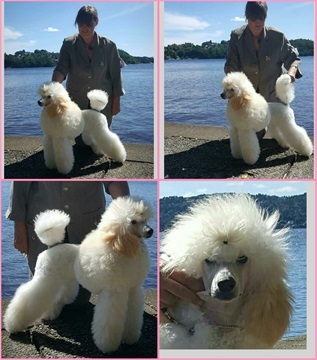 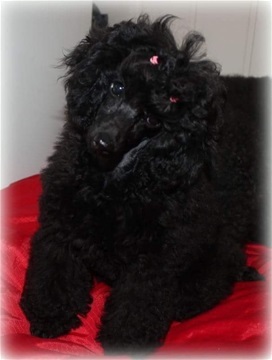 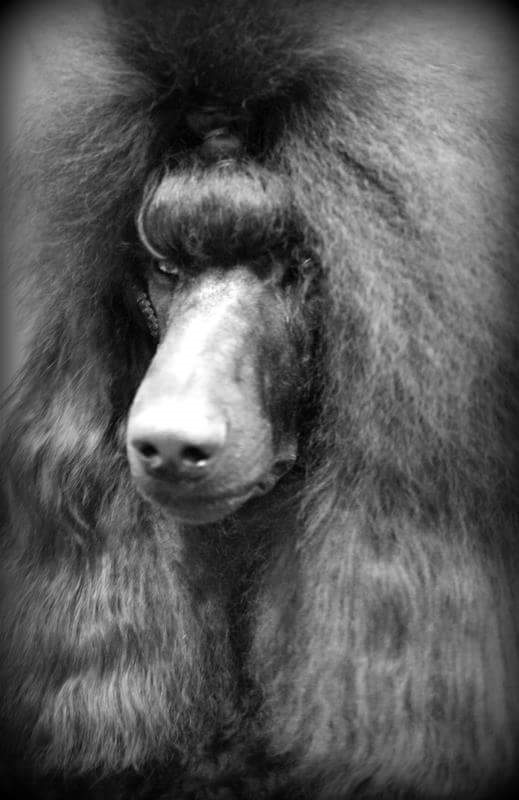 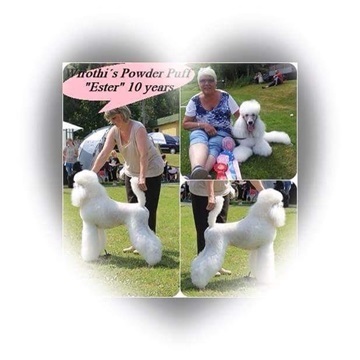 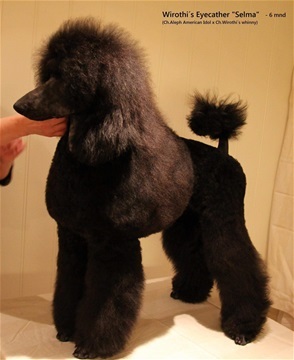 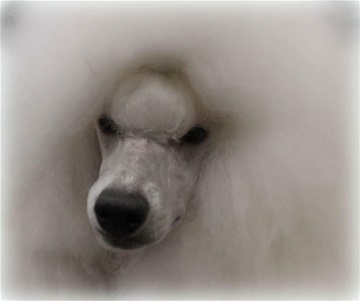 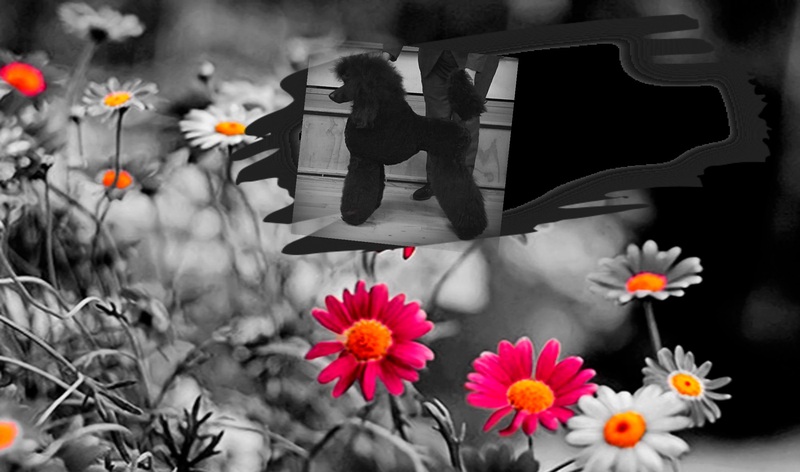 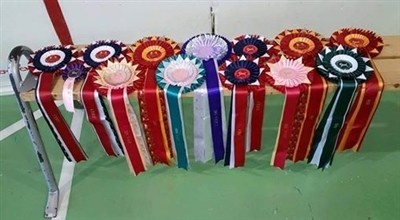 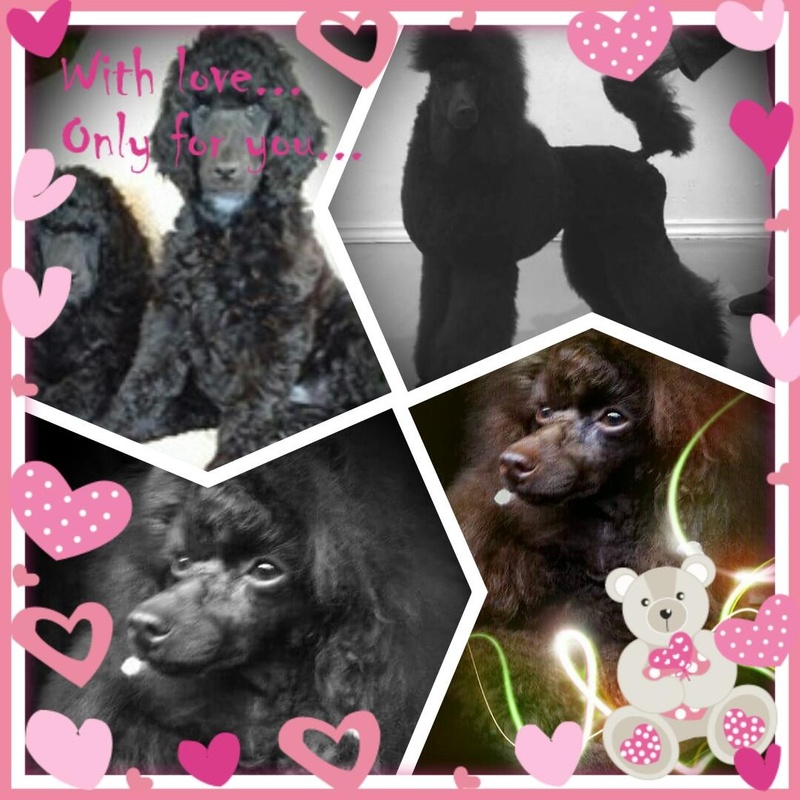 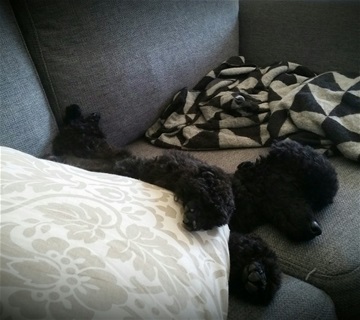 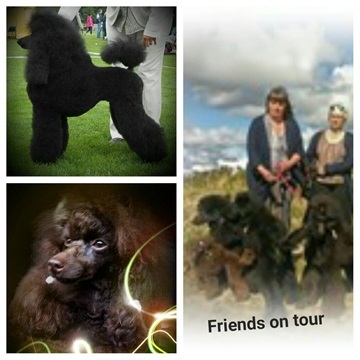 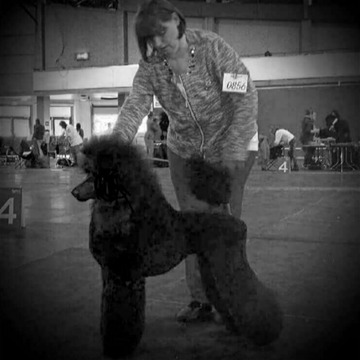 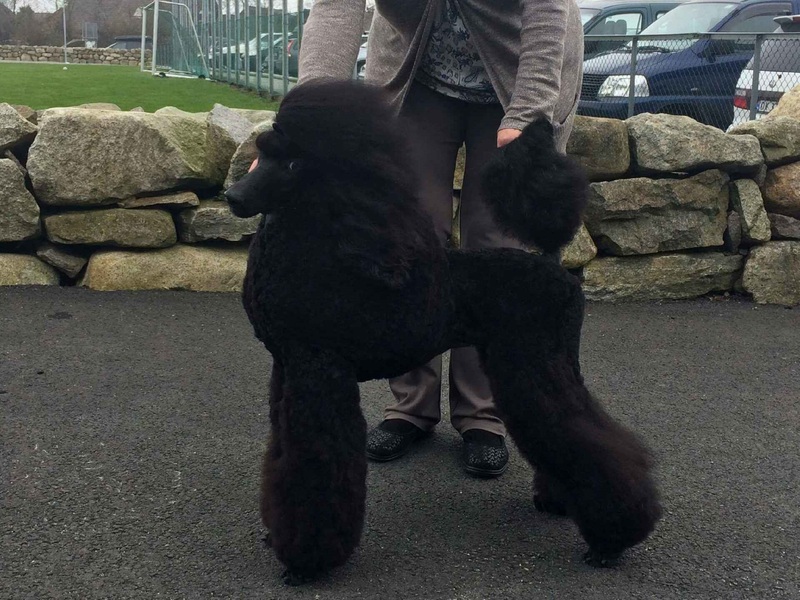 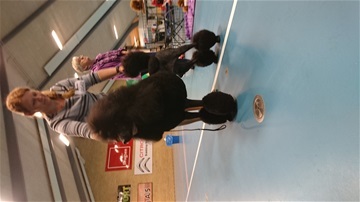 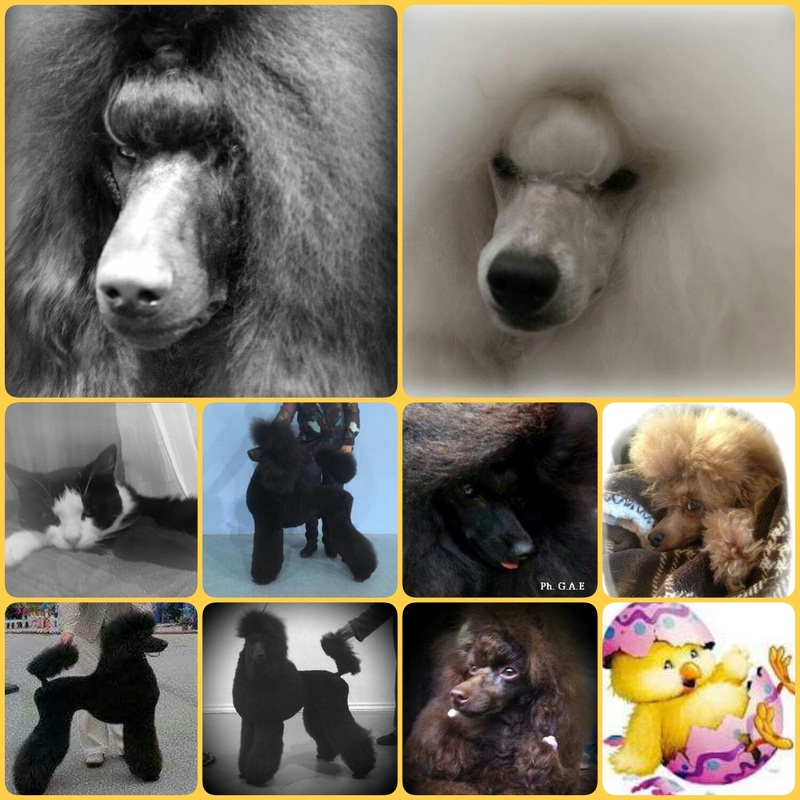 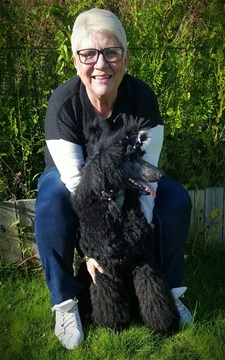 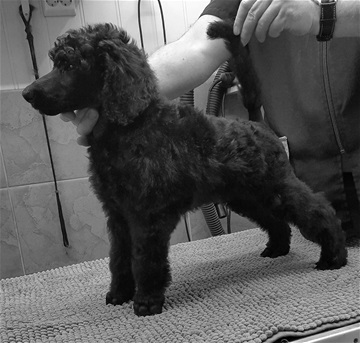 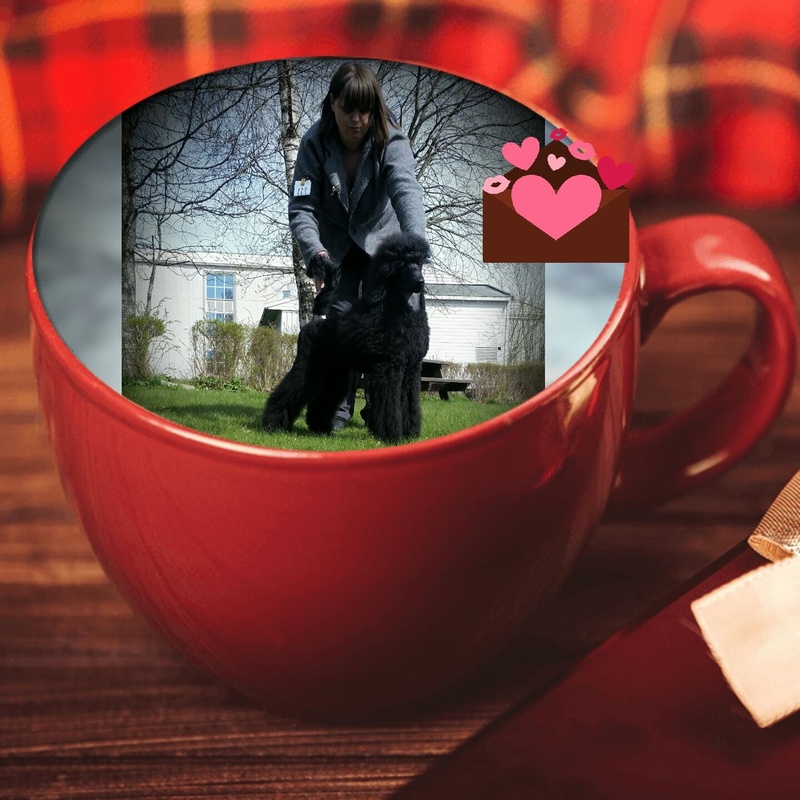 Most winning standardpoodle veteran in Norway. Ronda 9 months old and Mona in the garden.